Voting is now open! Help your favorite Levitt AMP proposal become a Top 25 finalist. 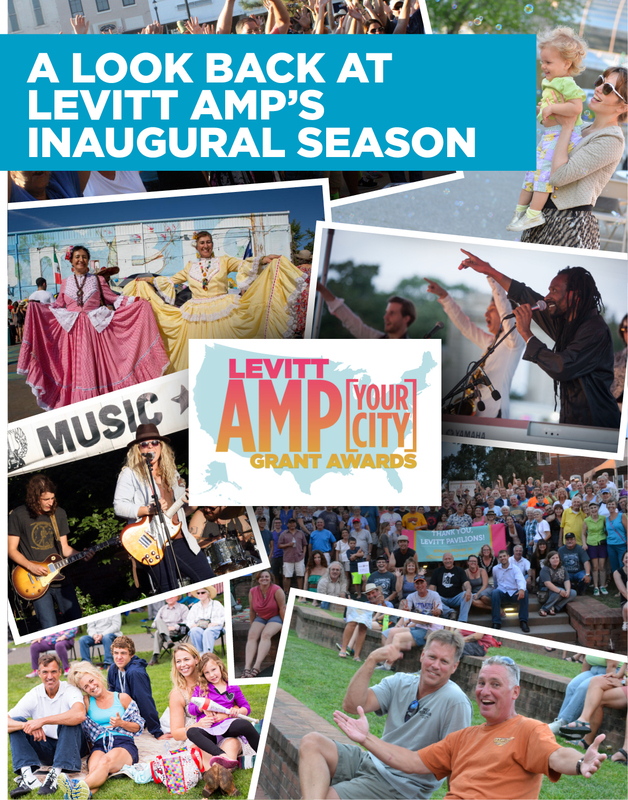 Learn about the meaningful impact of the 2015 series and get ready for Levitt AMP 2016�which we're thrilled to announce we've expanded to 15 grant awards! 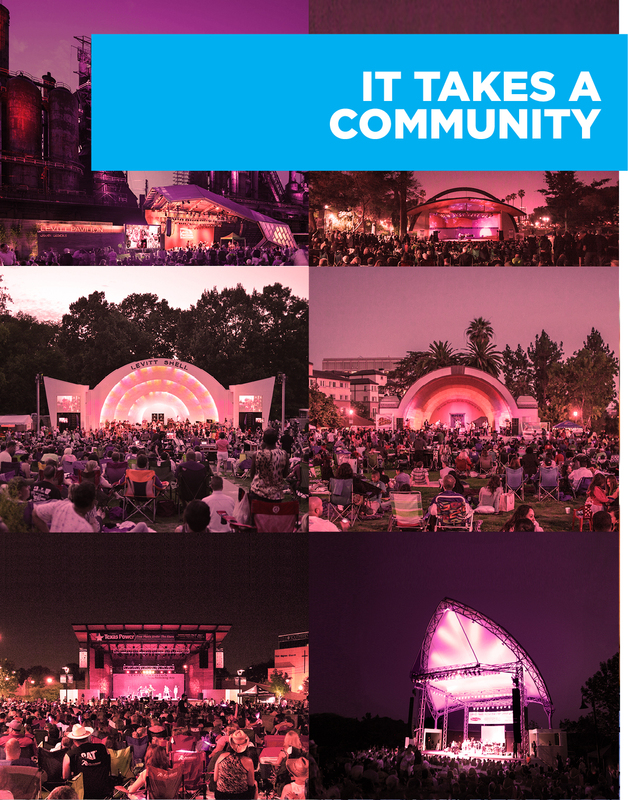 Watch new videos showcasing signature Levitt venues in Arlington, Texas; Bethlehem, Pa.; Los Angeles; Memphis; and Pasadena, Calif., and see how it takes a community of supporters to ensure free, live music continues every year. The 2015 concert season saw the first-ever #musicmoves campaign. Check out how music moved Levitteers across the country! 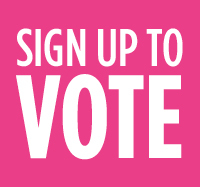 Levitt AMP 2016 voting is now open! The Top 25 Levitt AMP finalists will be selected by YOU, so sign up and cast your vote today! This past summer, genre-busting Black Violin introduced new audiences to Levitt venues through the Levitt National Tour!